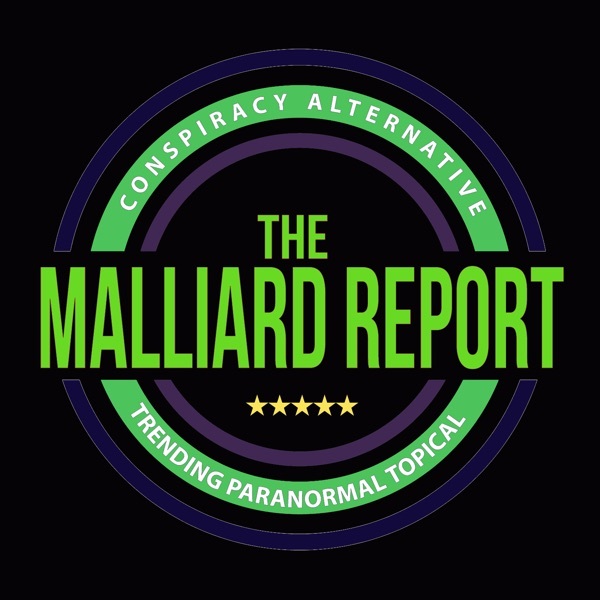 Guest: Mary Joyce This is definitely one of the more interesting Malliard Reports that have come out in quite some time. In fact once more this proves why Jim Malliard is host to... The post Mary Joyce – UFO Investigator and Paranormal Author appeared first on The Malliard Report.